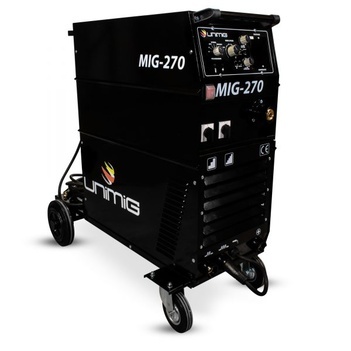 We stock a wide range of MIG wire from aluminium, gasless to stainless steel. Wire feeders are used to extend the length of a MIG gun, often used in field operations and hard to reach jobs. 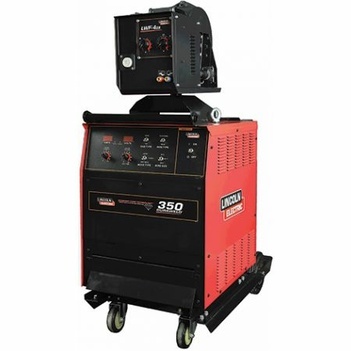 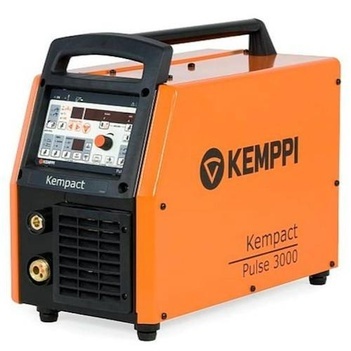 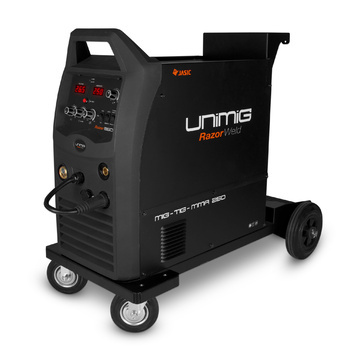 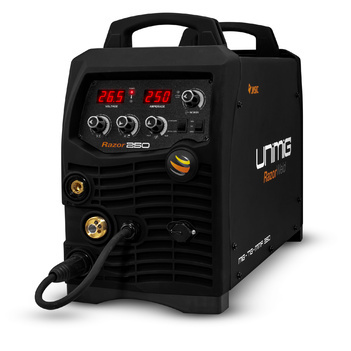 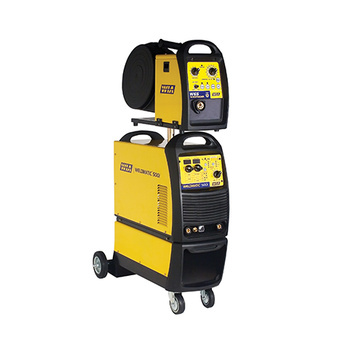 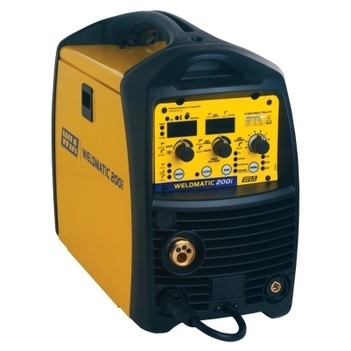 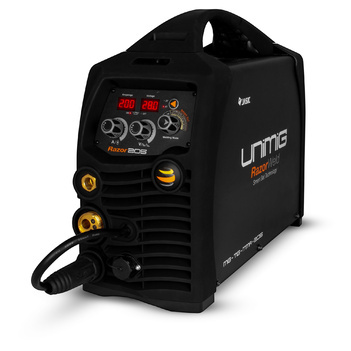 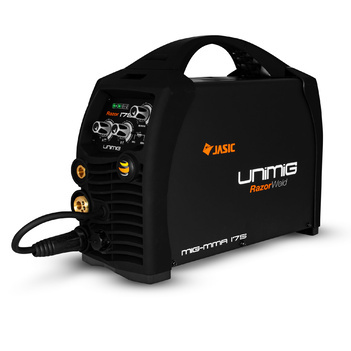 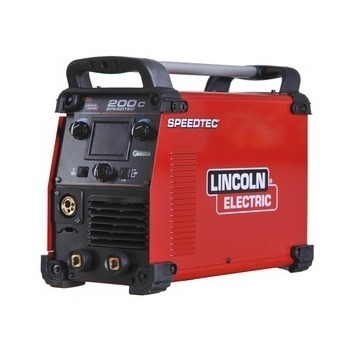 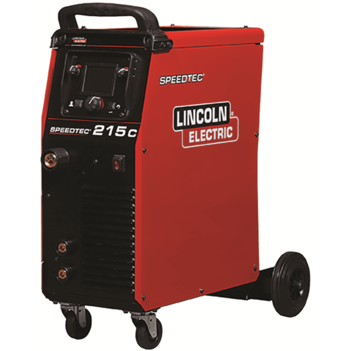 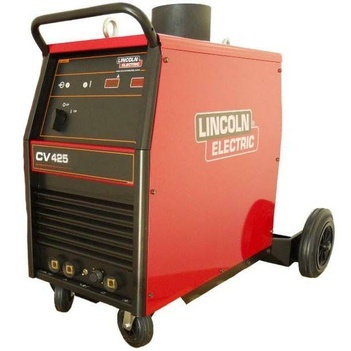 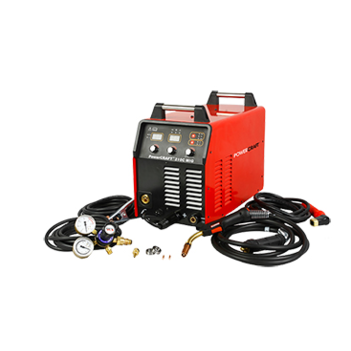 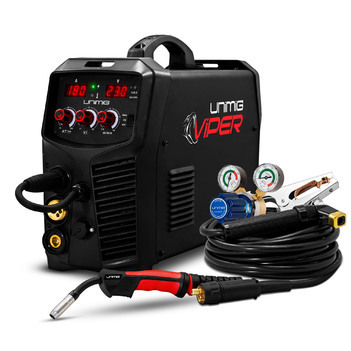 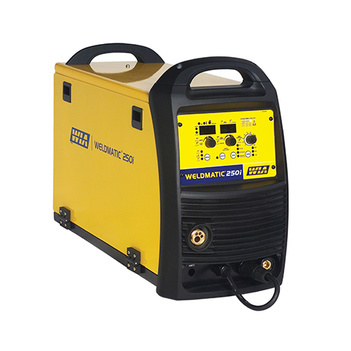 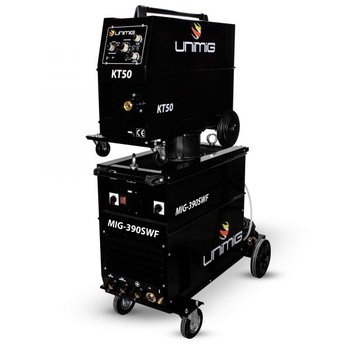 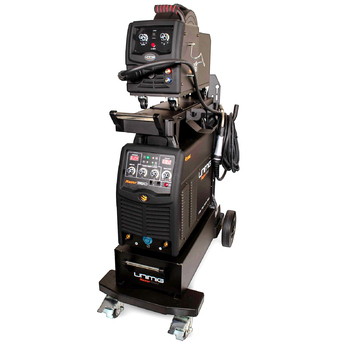 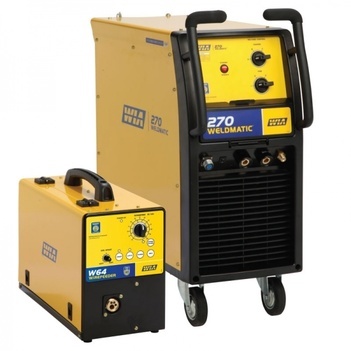 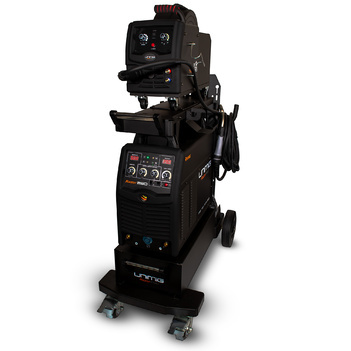 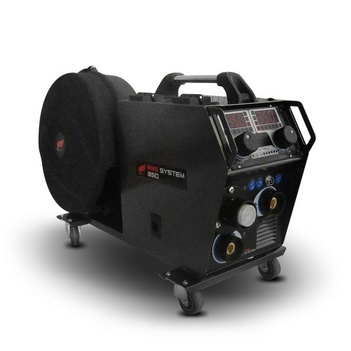 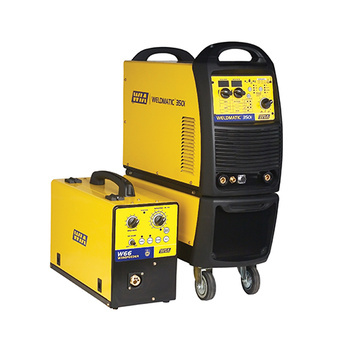 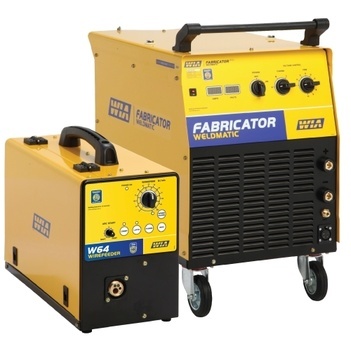 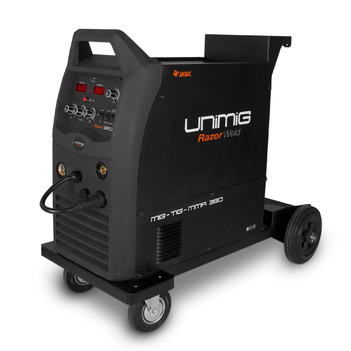 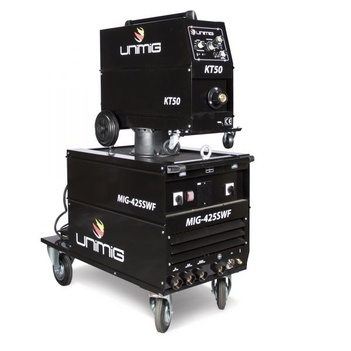 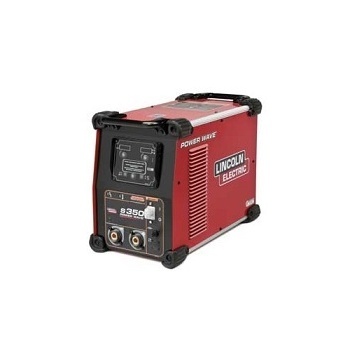 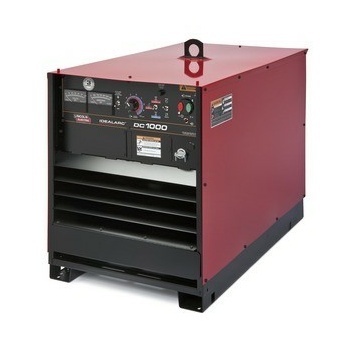 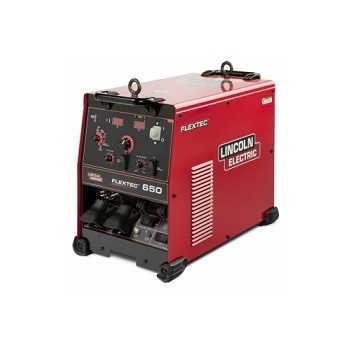 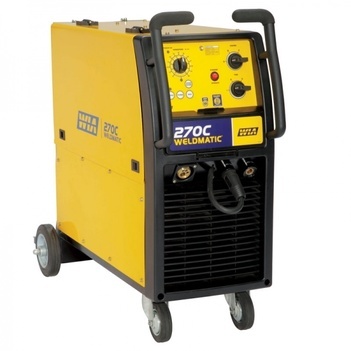 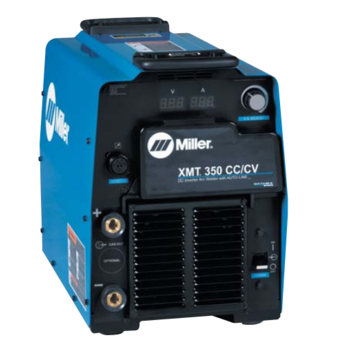 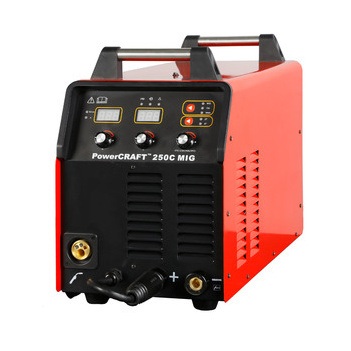 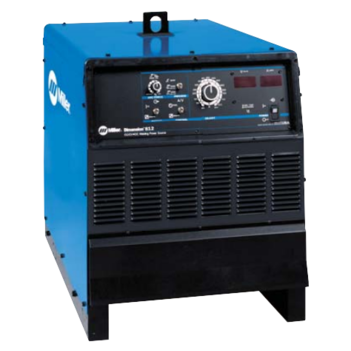 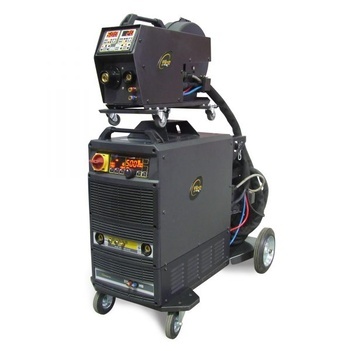 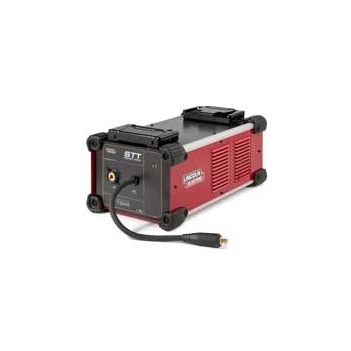 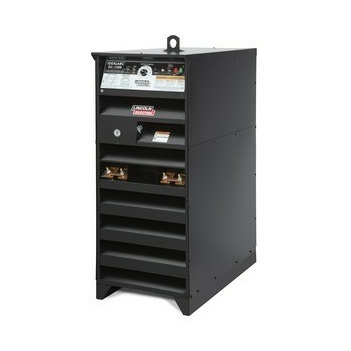 Whether you are looking for a gas or gasless MIG welder, transformer or inverter MIG welder you have come to the right place. 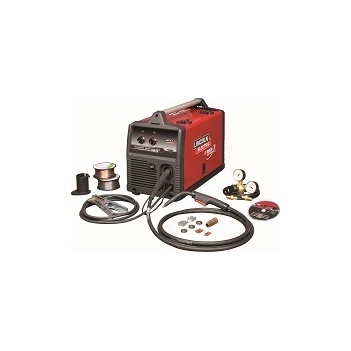 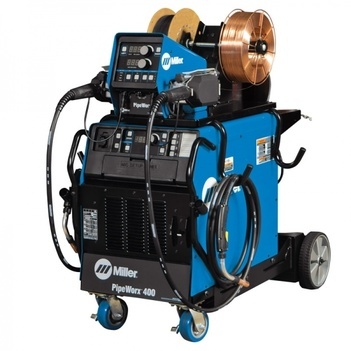 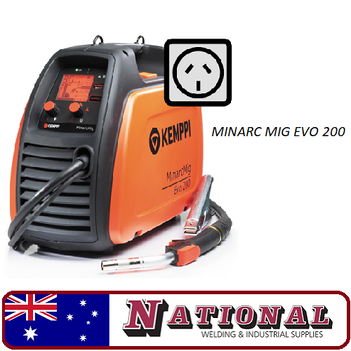 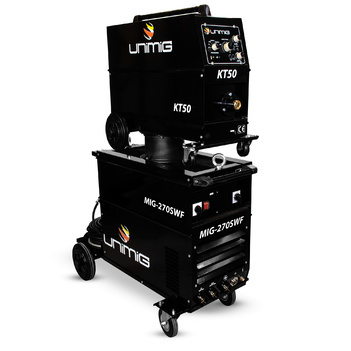 National Welding Supplies can help you find MIG welders and also the best MIG welding products depending on what’s needed for your budget or job specifications. 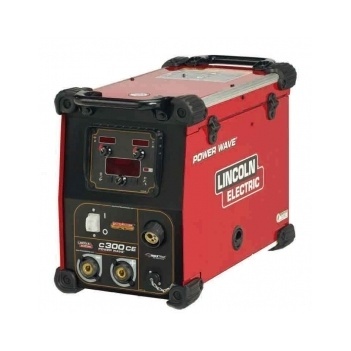 Sometimes knowing what machine and gas you need can be tricky. 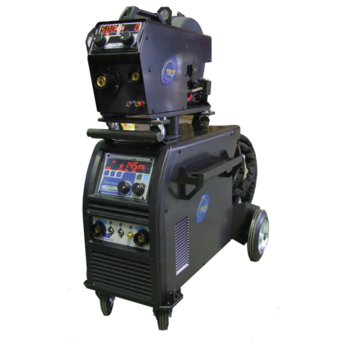 Contact us for advice especially if you are trying to weld materials like aluminium for the first time.